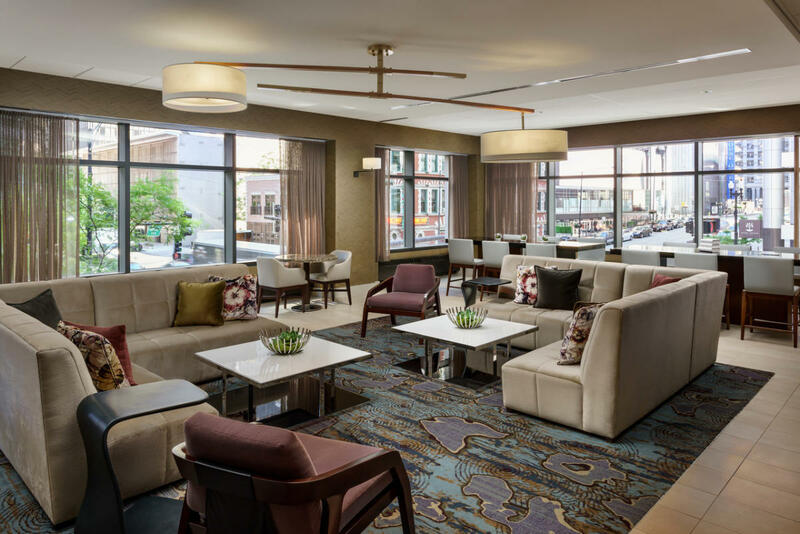 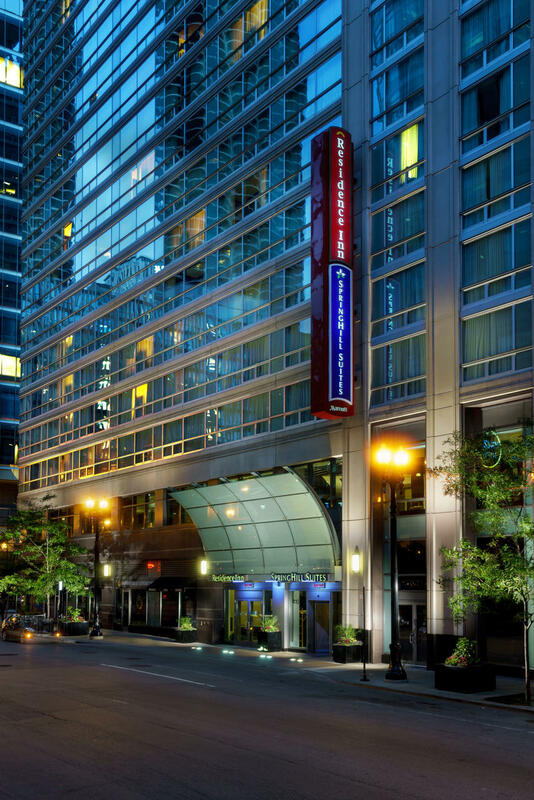 The beautiful Residence Inn by Marriott, located in the heart of Downtown Chicago! 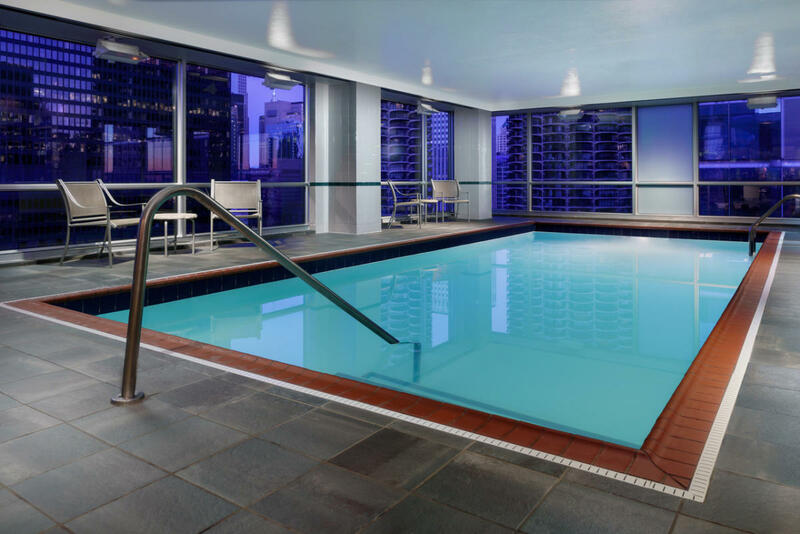 An easy walk to the Magnificent Mile, Millennium Park, Theatre District and The Loop. 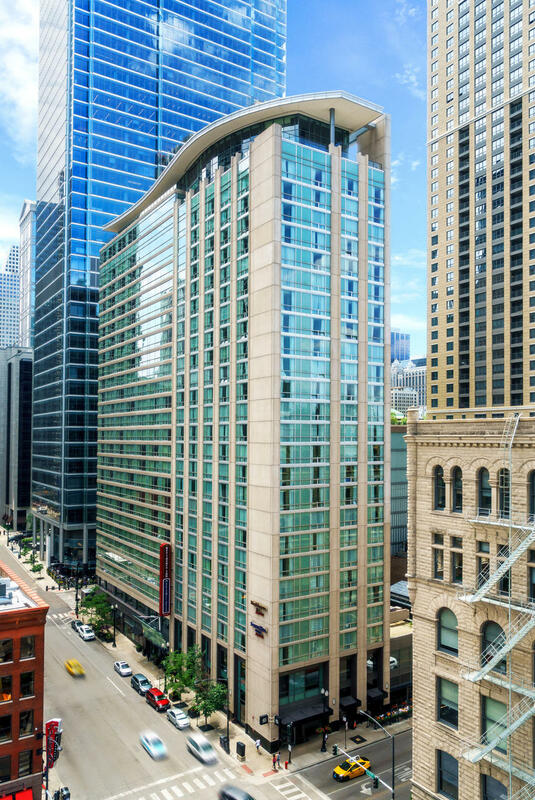 We are just steps from well-known Hubbard Street nightlife, like Howl at the Moon, the House of Blues, Rockit, Theory and in the same building as Hub 51! 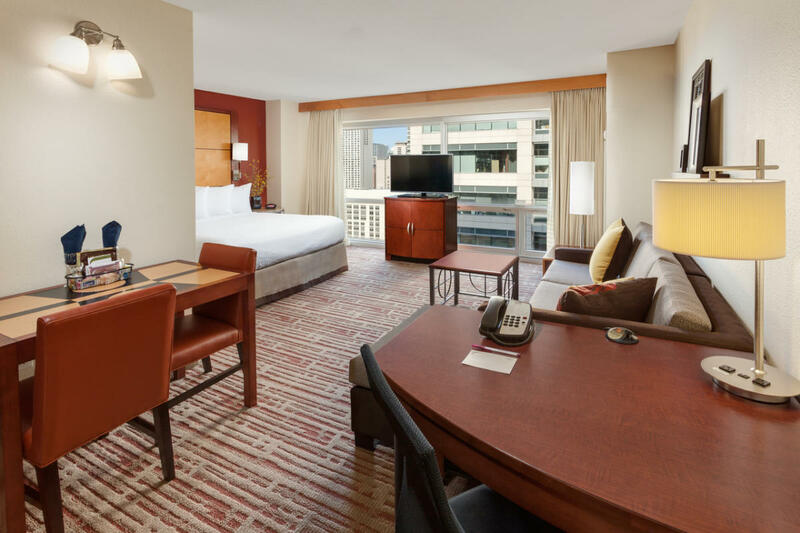 Spacious suites with full kitchens - granite counter tops and stainless steel appliances make the suite feel like an urban oasis! 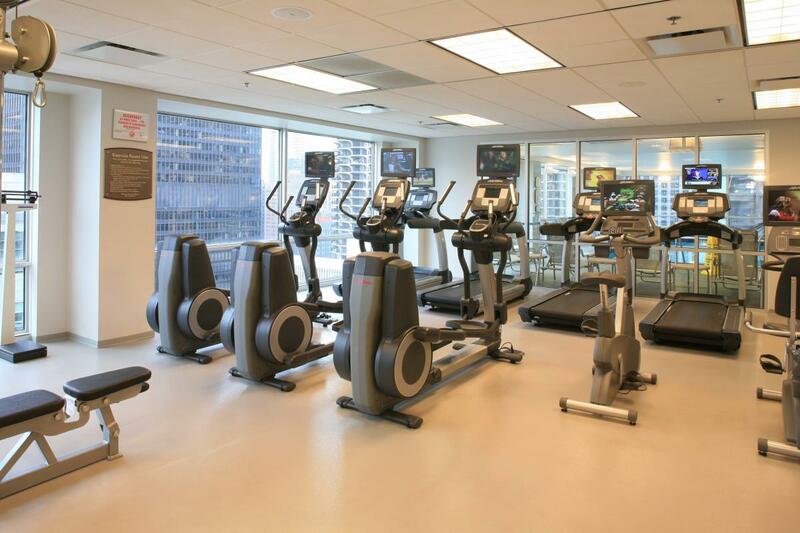 Enjoy free hot breakfast buffet, free wireless and high-speed Internet, indoor pool, whirlpool and state-of-the-art exercise facility. 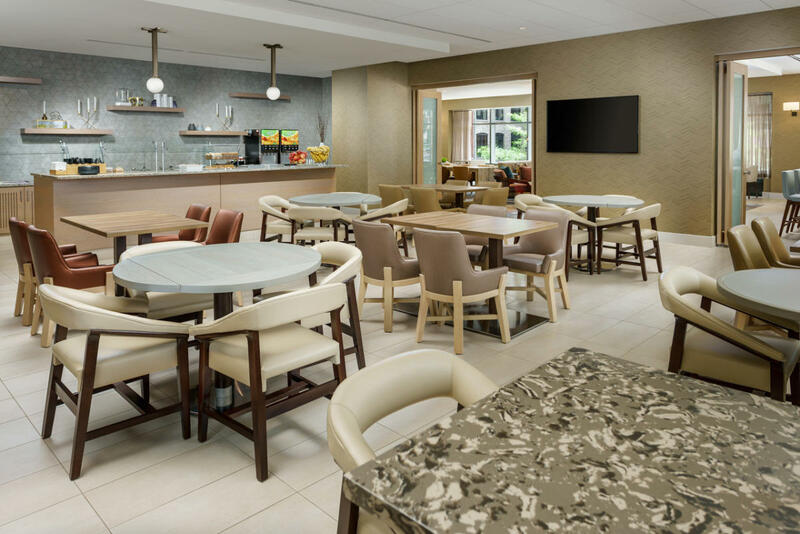 Meeting room onsite for up to 20 persons.